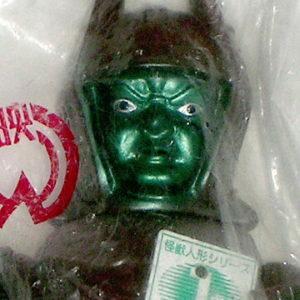 M1 also known as M Ichigo produces some of the finest collector vinyls available in Japan. Their paint jobs are amazingly beautiful! The vinyl they use is top quality and thick. 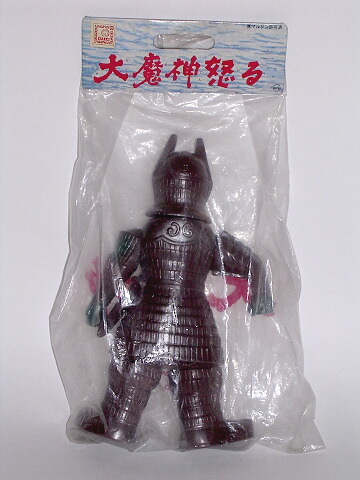 This is the hard vinyl Daimajin (Stone Warrior) BROWN VERSION from M1 of Japan. 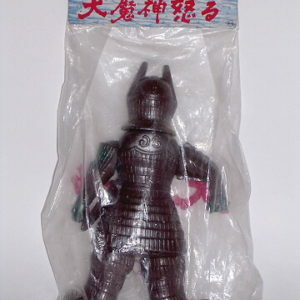 This is one of the First M1 Figures produced. 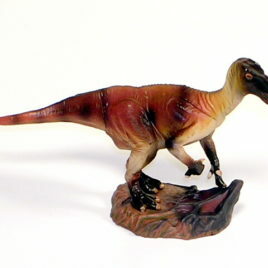 The figure is articulated and stands approx 8 inches tall. 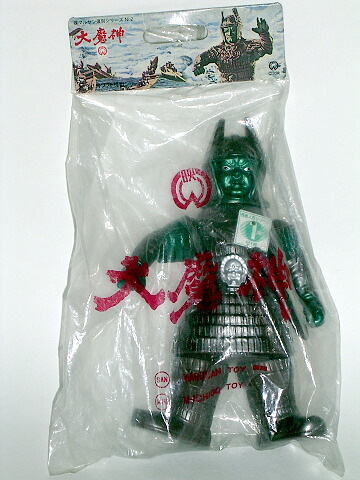 The figure comes Mint in Bag with Colorful Header Card. G FORCE LAZER TANK 1992! 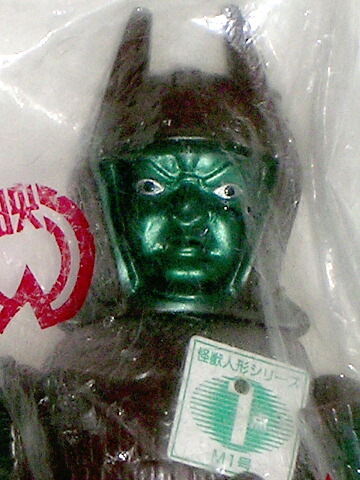 Cast Company of Japan has produced yet another AMAZING SUPER WEAPON! This poli resin diorama is approx. 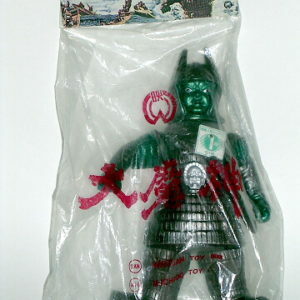 5 inches long and is articulated so the turret can turn 360 degrees. The lazer tank comes with two interchangeable barrel bases. One base allows for the weapon's barrel to be lower and one allows the weapons barrel to be higher. THIS LAZER TANK IS GREAT FOR POSING WITH FIGURES. 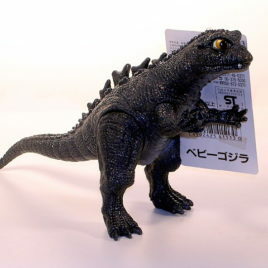 Cast produces these figures under a license as "ornaments" and back of the lazer tank comes with a plastic hang tab on the back. COMES MINT IN ORIGINAL BOX WITH PAPERWORK. 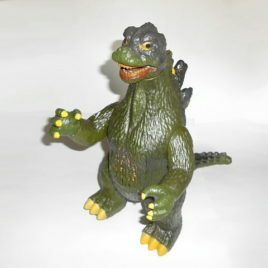 THE GODZILLA FIGURE SHOWN WITH THE LAZER TANK IS FOR COMPARISON ONLY. CLAWMARK TOYS WARNING: Not suitable for very young children due to VERY small parts. Please scroll down for additional photos.